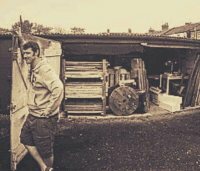 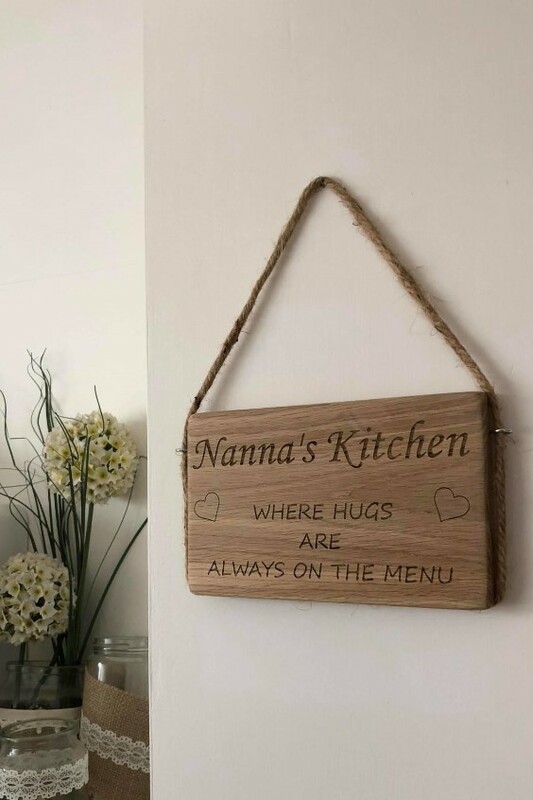 Give Mum's and Nan's something special. 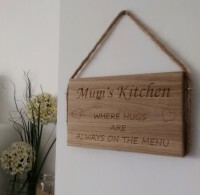 Beautiful hand crafetd designs and products that will make special gifts this Mother's Day. 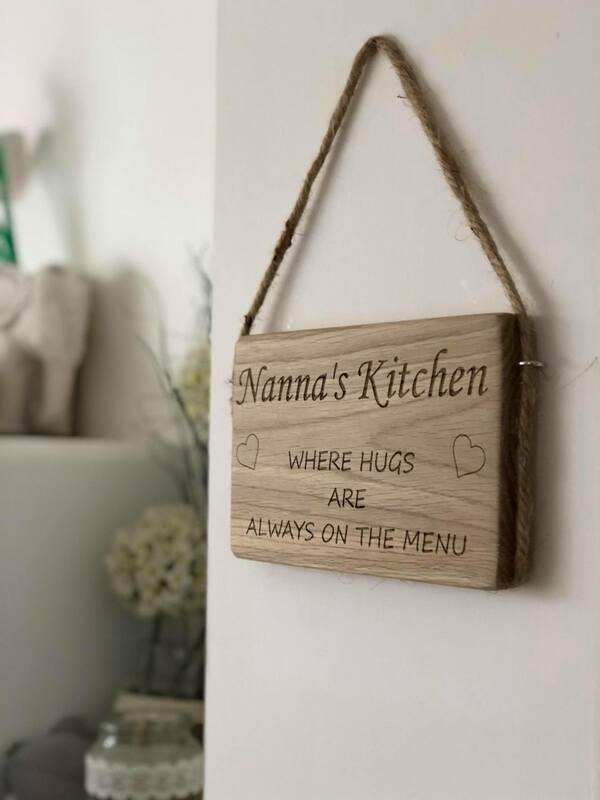 Solid natural oak wall hangings for Mums & Nanna's who give the bestest hugs! 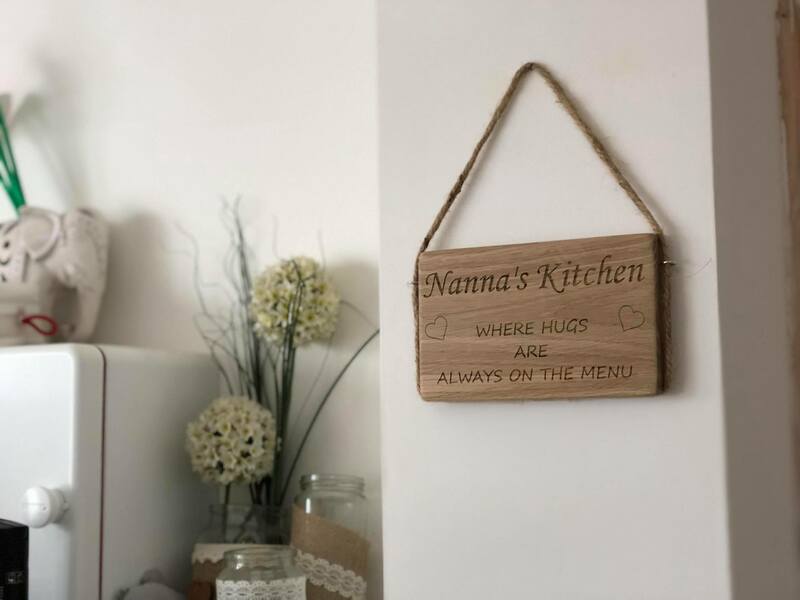 The hearts shown in the display pictures can be personalised to contain the names of children/grandchildren (max 8). 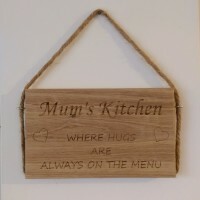 Each has laser engraved detailing and is hung on chunky natural jute rope.